Please call our office if you are unsure of your current course of dental treatment or would like a second opinion after visiting another office for care. 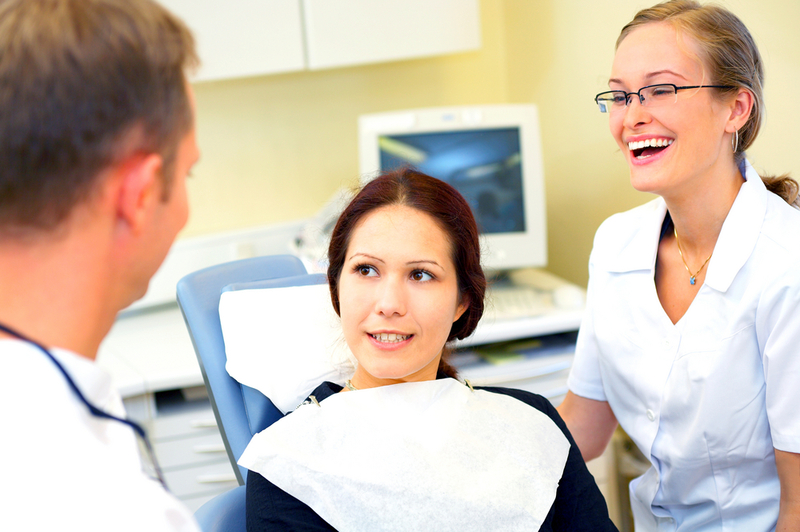 Current radiographs are required and will be taken if necessary to form a treatment plan. We will be happy to sit down and discuss different options for your care.